Retreaded winter tyres – great grip, soft compound, high quality. 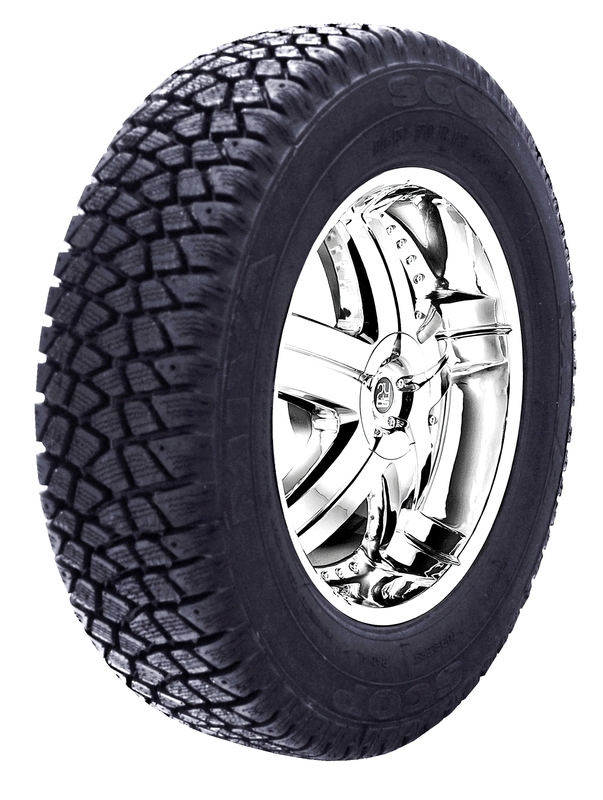 Using high quality rubber materials for retreading and soft but durable compound for tread area, our tyres are excellent on snow surfaces. The winter retreads are perfect for countries where winter tyres are obligatory by law, like most part of the Eastern part of Europe. M+S models have also the winter markings, which makes them perfect for areas where doesn`t snow much, but sometimes glazed frost appears. Also, we have winter patterns available for stud mounting for better grip on icy roads. In areas where there is a lot of snow and ice, these tyres gives the possibility to mount studs on them for better grip and traction. Our retreaded tyres are well known for excellent performance on snow surfaces and they are available at the best prices on the market! Please refer to specific section! Used winter tyres with high tread depths at great value. 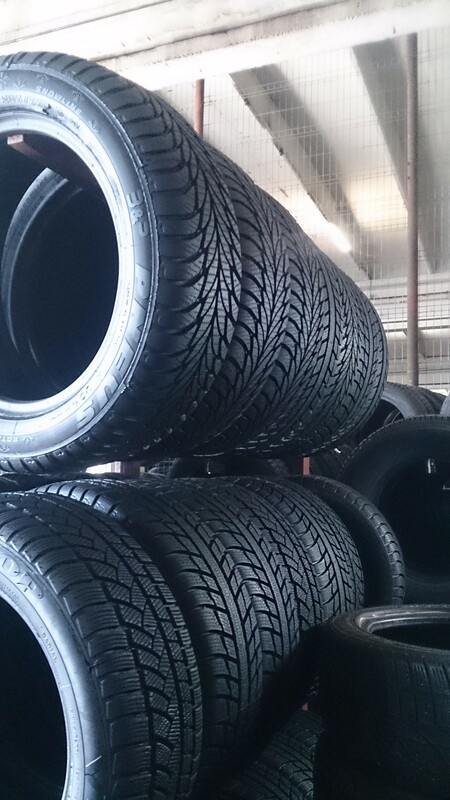 Our used tyres are pressure tested, black sprayed and color striped according with our tyre grading. Grading depends on tread depth, DOT, brand, faults, etc. 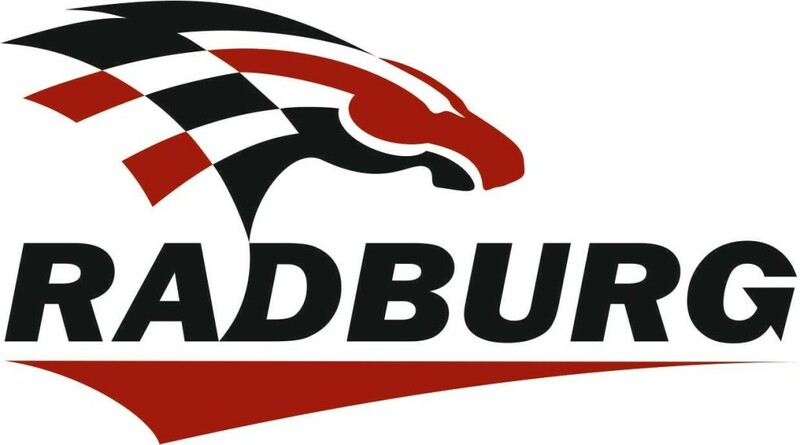 Large selection for passenger car tyres, commercial vans and 4x4s. *Also new winter tyres available. Please ask for offer.